“Steve Bland is a re-toucher extraordinaire. Multi skilled in the mysterious ways of photoshop and a true Mac wizard. 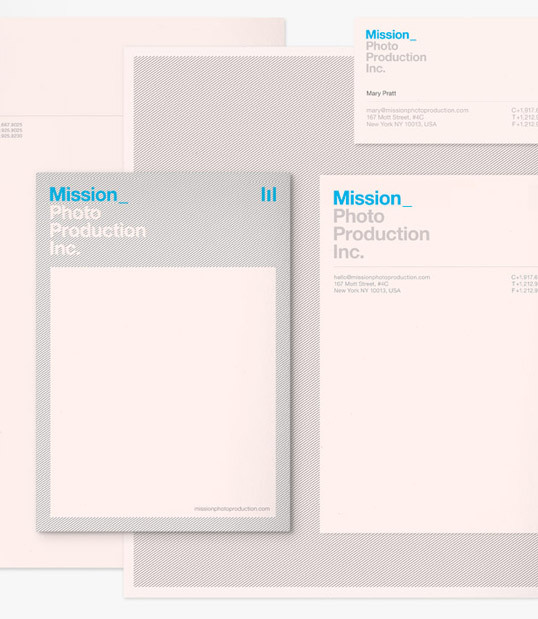 He asked me to create an identity that stood out from the usual, would appeal to the creative industry and reflect his sense of fun and humor. 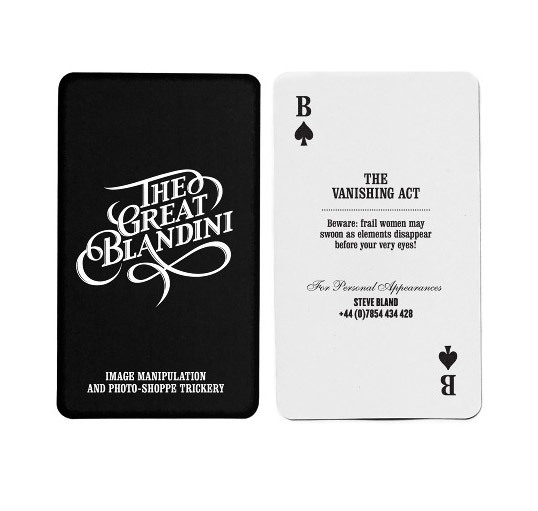 And so, plain old Steve Bland became ‘The Great Blandini’ and an engaging, Victorian inspired typographic identity unfolded. Referencing an era when magic was still truly magical. 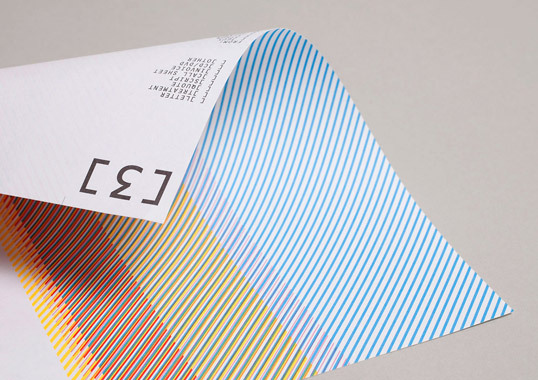 The identity includes ‘playing card’ business cards, featuring a different photoshop trick on each one and magic wand poster proofing tubes. “Mother of Pearl is a clothing brand which uses technical fabrics such as those used in sportswear in a collection of luxury womenswear. Examples include a non-creasing silk hoodie which rolls into its own pocket for transport, then uncrumples and fastens with magnets. 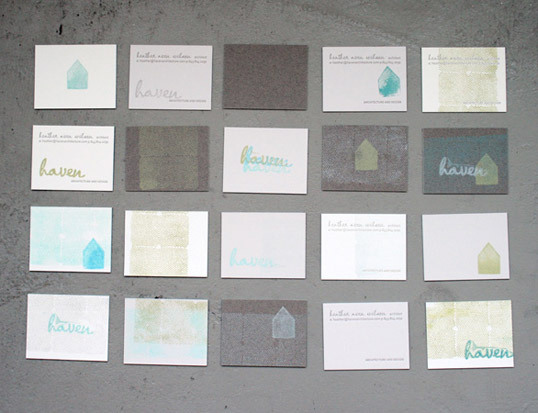 Many of the items have lasercut elements or feature complex pattern cutting. 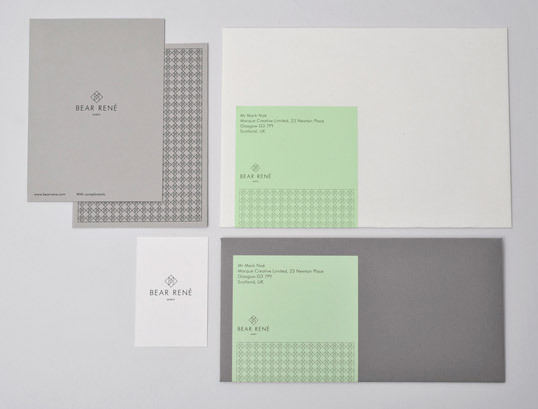 The stationery is a statement of intent, and a reflection of the brand values of Mother of Pearl. 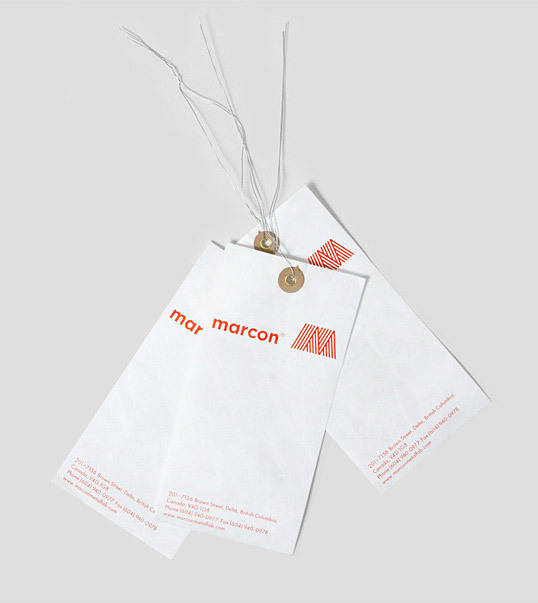 They aim to be innovative, audacious, experimental, stylish, and pioneering. 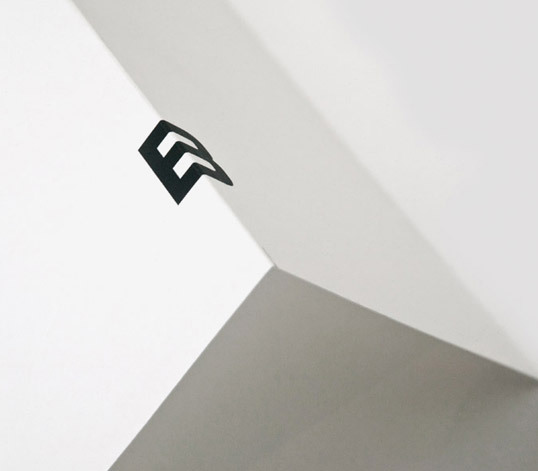 Using a three column grid, foiling and a large debossed area the letterhead features a large (126mm square) black block, which contributes a significant visual statement and echoes the square fabric label used on some garments. 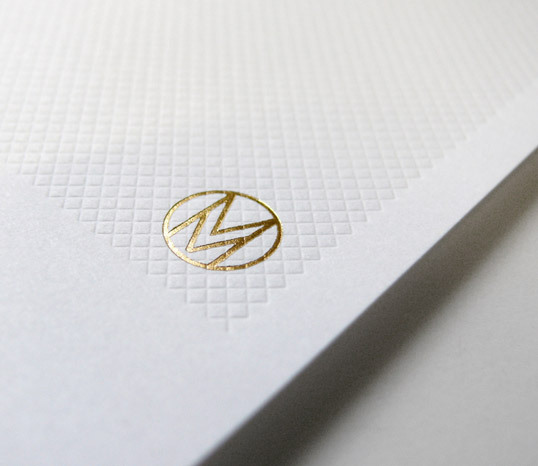 Anyone receiving a letter from Mother of Pearl immediately understands they are a company that innovates and enjoys the potential of doing things differently. 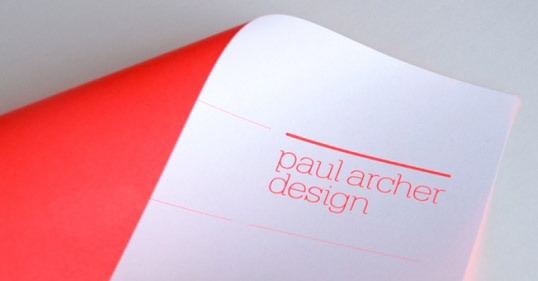 “Brand identity for London based architecture studio Paul Archer Design. “With a name like ‘Mission’ it would have been easy to fall into a cliché. 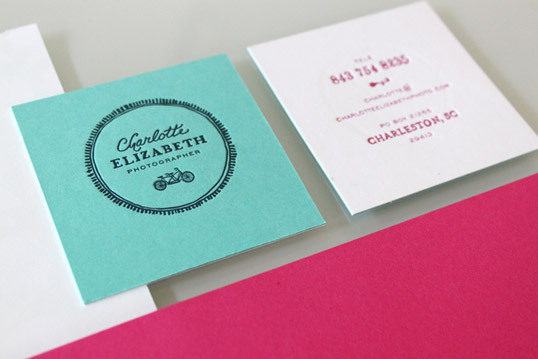 We wanted to stay away from these and concentrate on creating a confident and functional mark with an established quality. We inherited the Helvetica Neue font and therefore needed to balance it’s utilitarian nature with the personality of the client. “Edgeboard are handmade chopping boards from the Northern Beaches in NSW that possess a special feature; an edge which you use to slide off the chopped food against. They use a natural anti-bacterial wood sourced form the Byron Shire.